Challinor came through the youth ranks at Rushden & Diamonds, but left in search of regular first team football and had spells with Stamford, Kalamazoo Kingdom in the USA and Cambridge City before joining Aldershot Town in 2003. 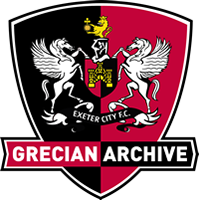 He was a first team regular there for two seasons, scoring 21 goals in 78 Conference appearances, and when he was surprisingly released in 2005 he was snapped up by Exeter City, where he spent two equally successful years. 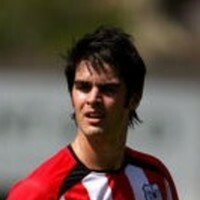 His debut came in the game at Gravesend & Northfleet, City winning 2-0. 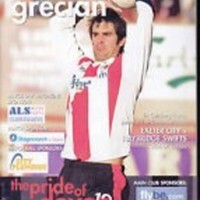 He helped the Grecians reach the 2007 Conference Play-off Final at Wembley where they lost to Morecambe. 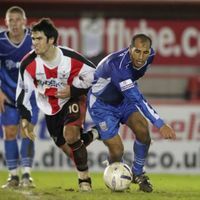 Rejoining Rushden & Diamonds on a free transfer in the summer of 2007, he played in the first 45 league games of the season and only missed out on an 'ever-present' record through injury. 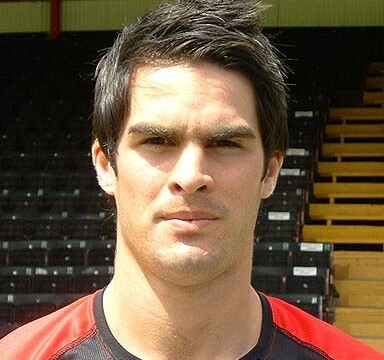 Challinor joined Cambridge United for £15,000 in August 2008 and signed a two-year deal on the eve of the new season. He moved on to Forest Green Rovers in a loan deal in August 2009 and then on loan to Mansfield Town in November 2009, the latter move becoming a permanent one two months later. Challinor signed for Brackley Town in July 2010 and then Newport County three months later, on a short term deal that ended on 31st December 2010. 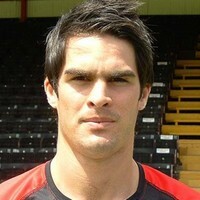 Challinor re-signed for Stamford in August 2013, he signed a dual registration deal with Conference Premier team F.C. Halifax Town on 7 January 2015. Challinor took over as caretaker manager of Stamford on 5 November 2015 for a short time.